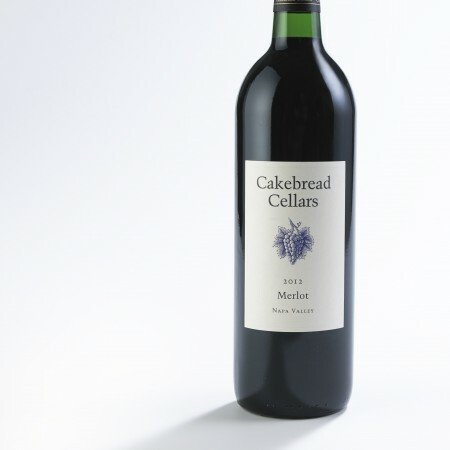 Our Cabernet Reserve is everything that Malibu Rocky Oaks is famous for. 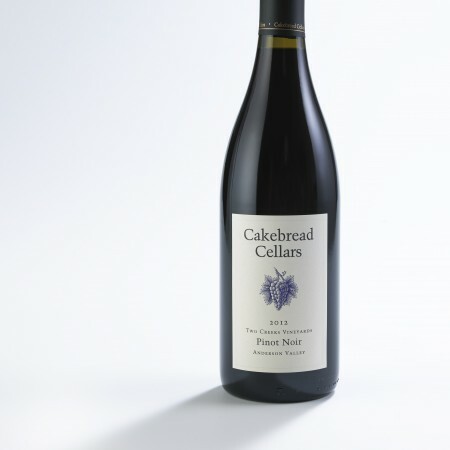 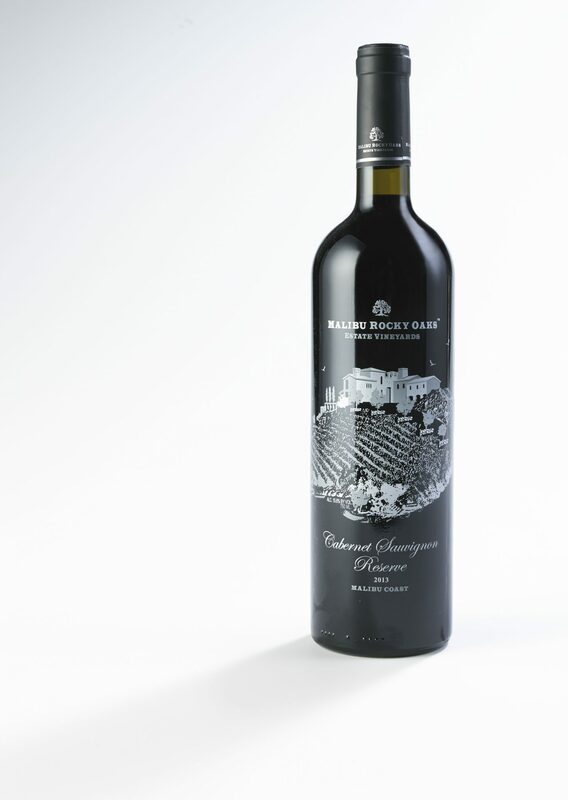 A hand selected blend from the best growing Cabernet, Merlot, Cabernet Franc and Syrah blocks that we have to offer, the reserve is a well balanced, complex and elegant wine. 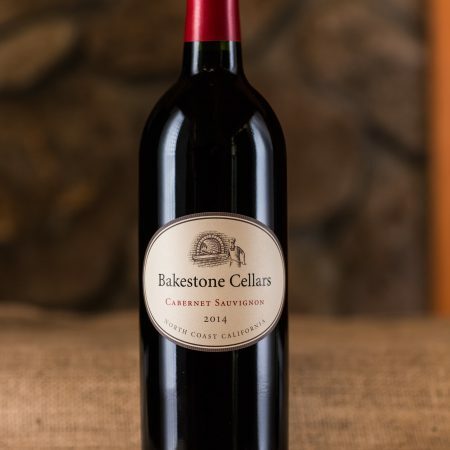 With its jammy nose and vanilla from 18mo of aging with French oak barrels, full bodied,and perfect acidity, this wine evolves flawlessly. 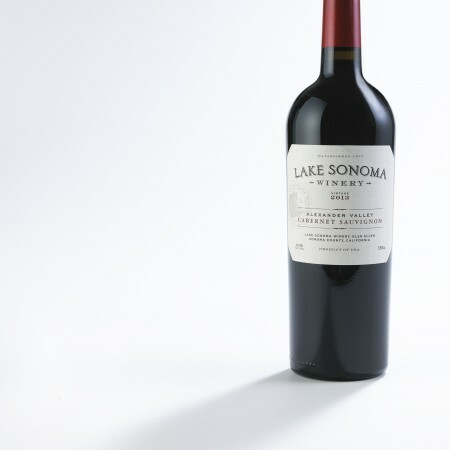 The reserve is one of our most limited and best wines we have made to date.